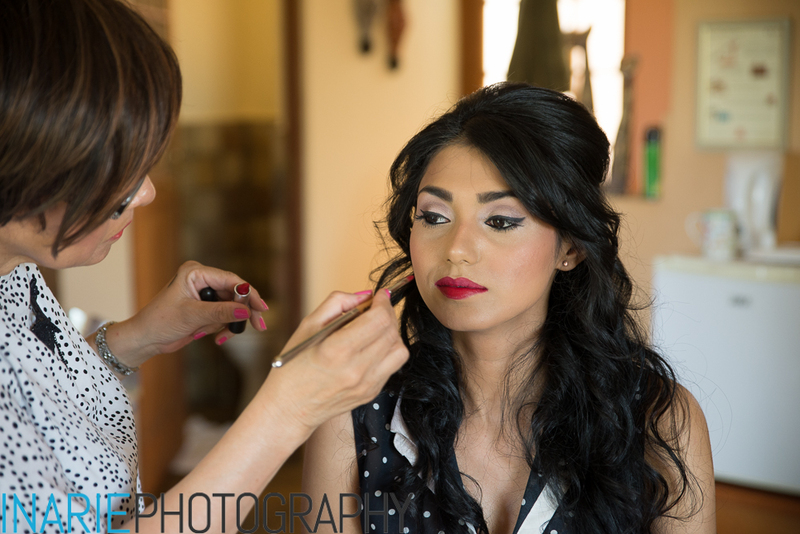 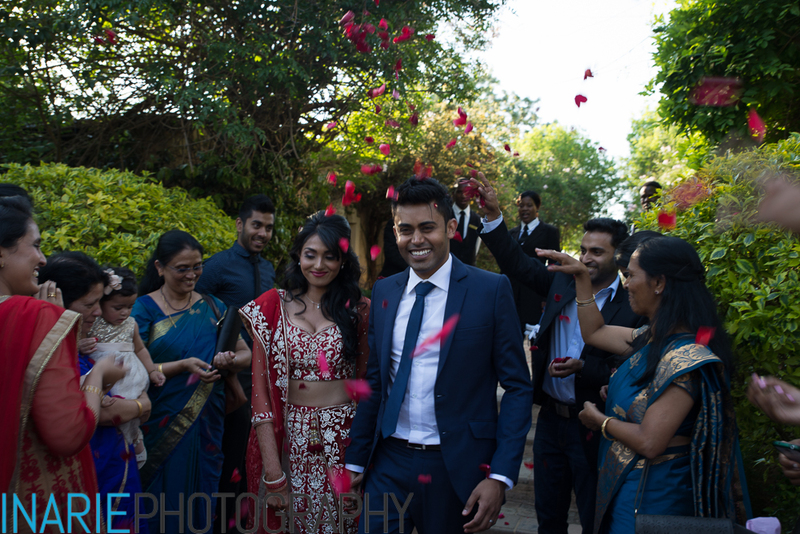 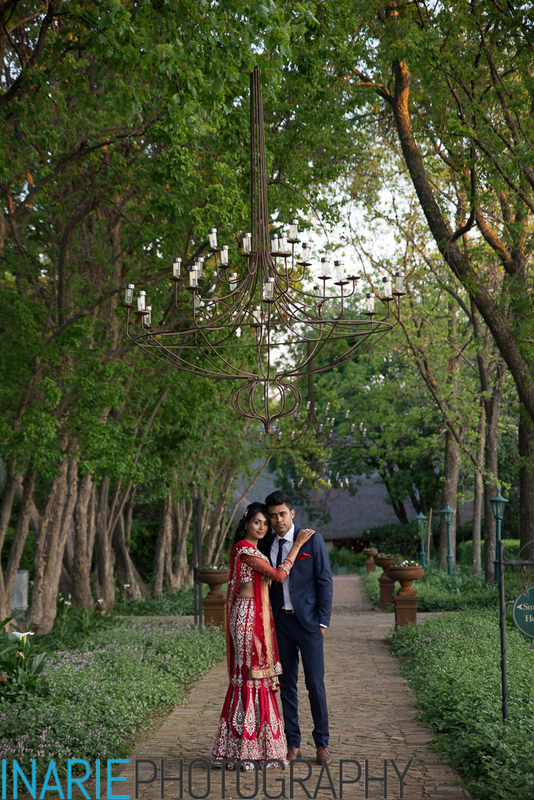 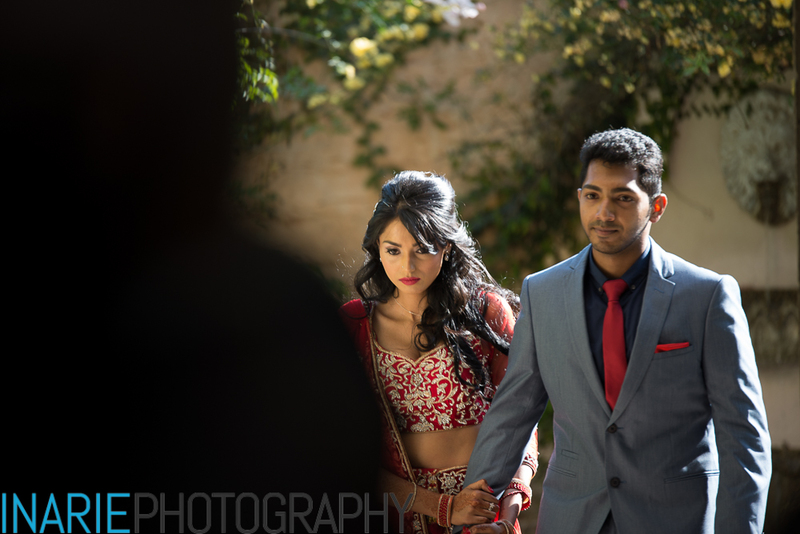 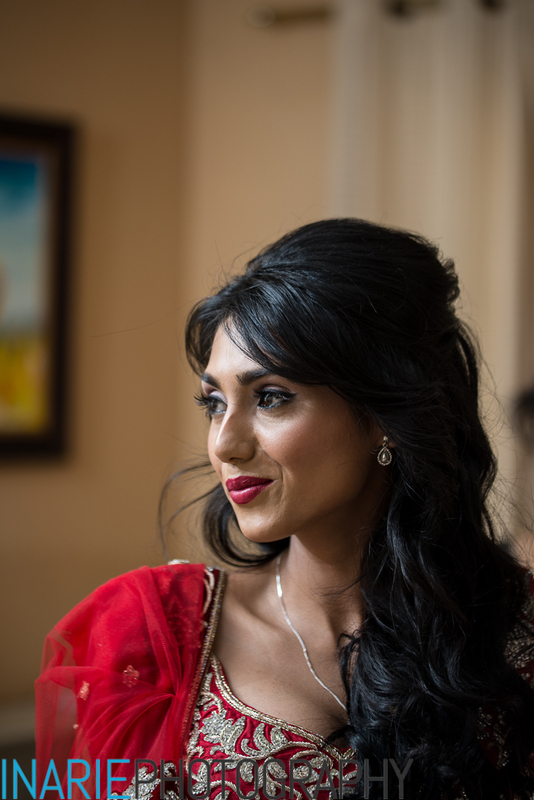 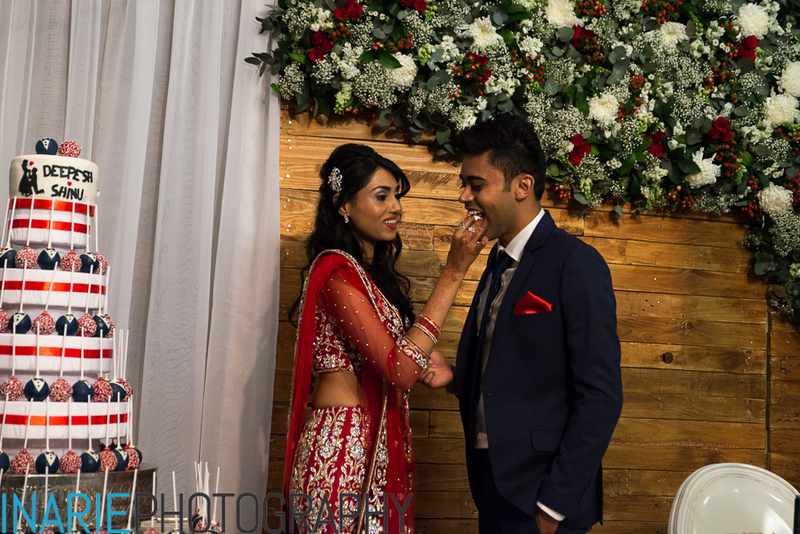 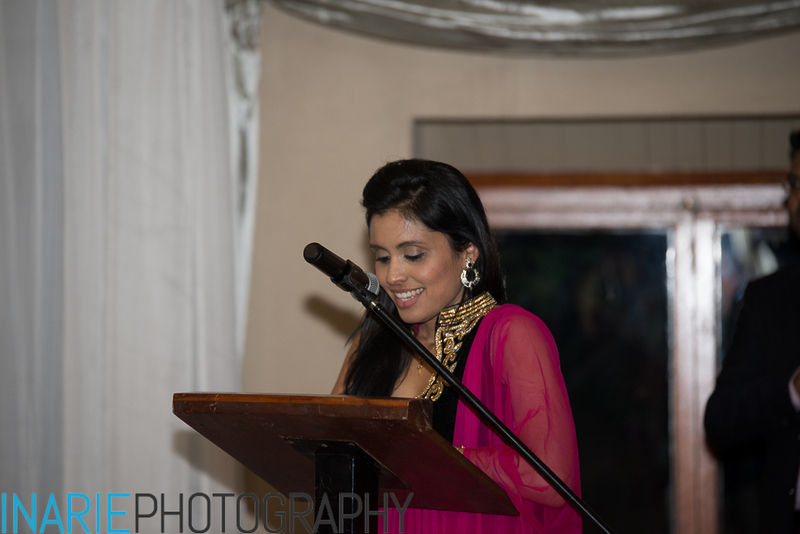 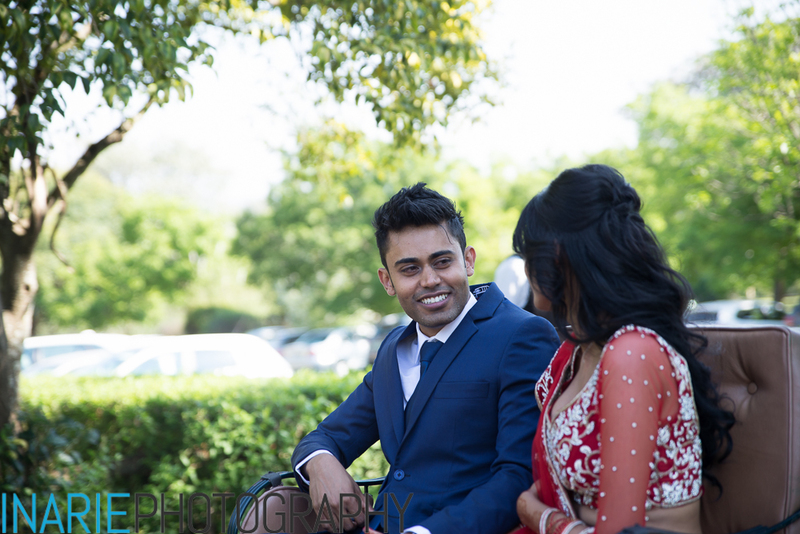 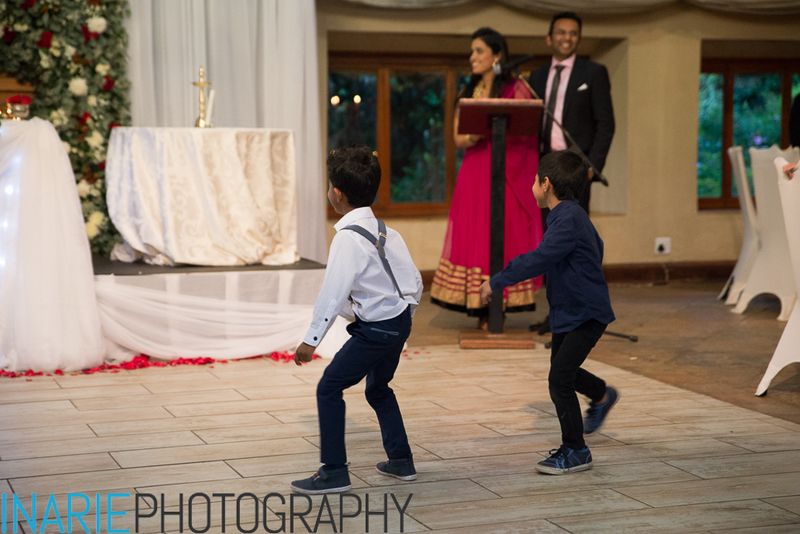 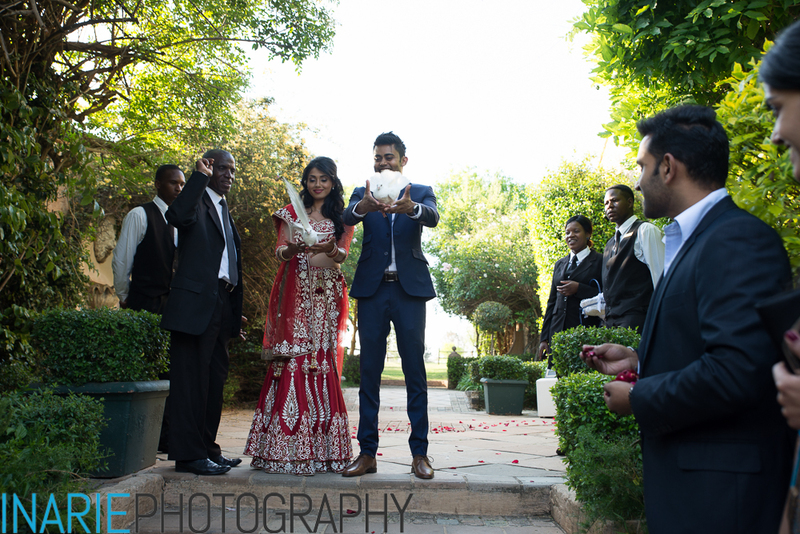 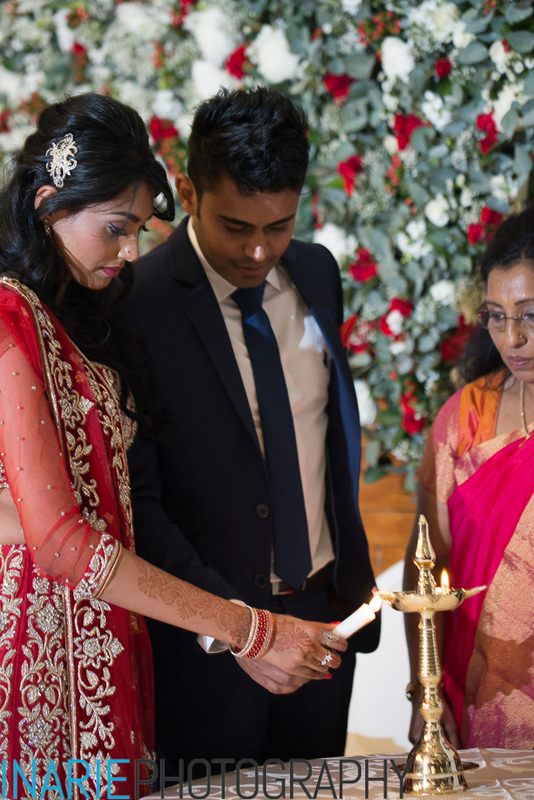 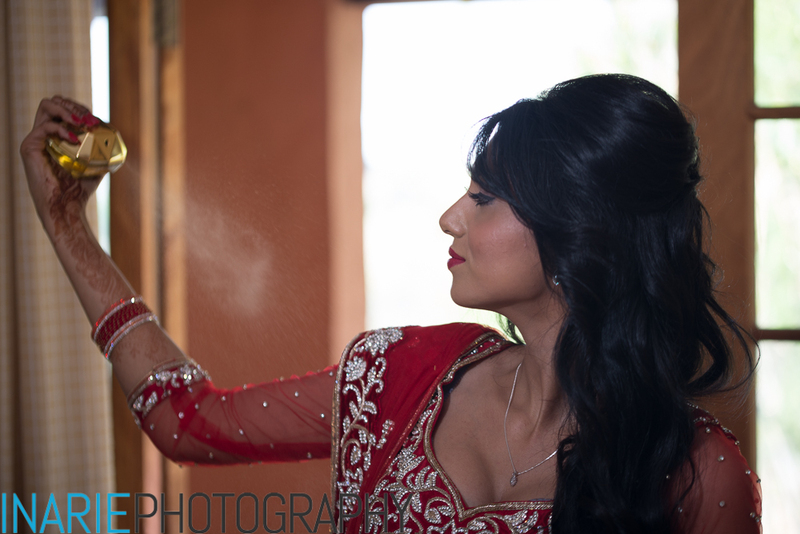 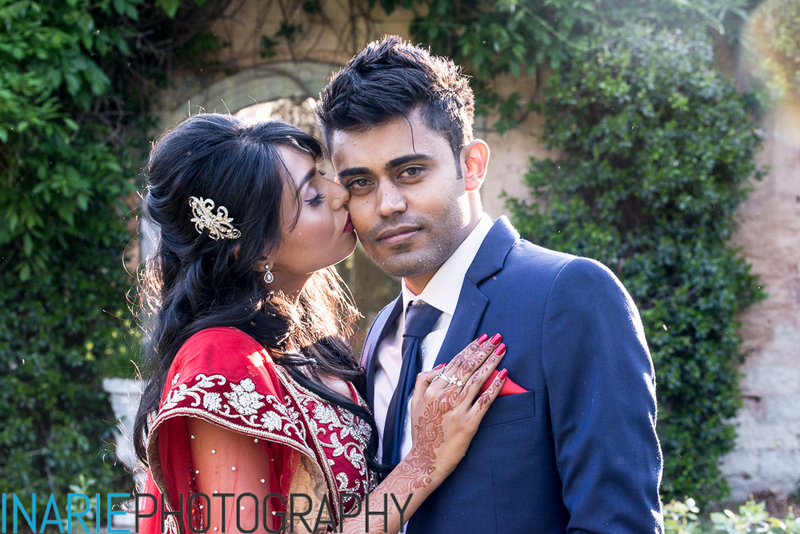 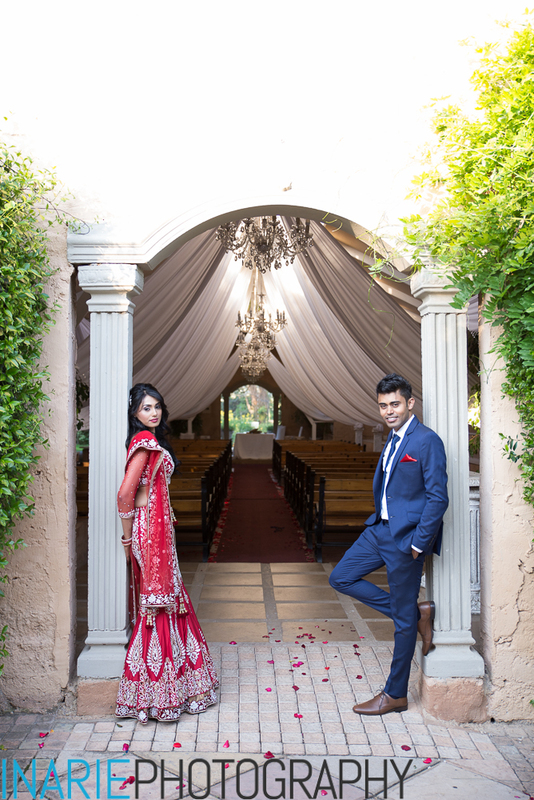 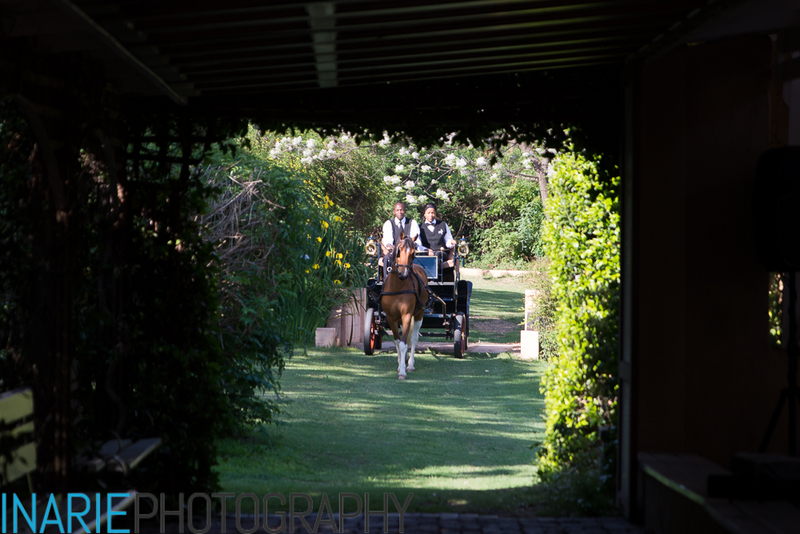 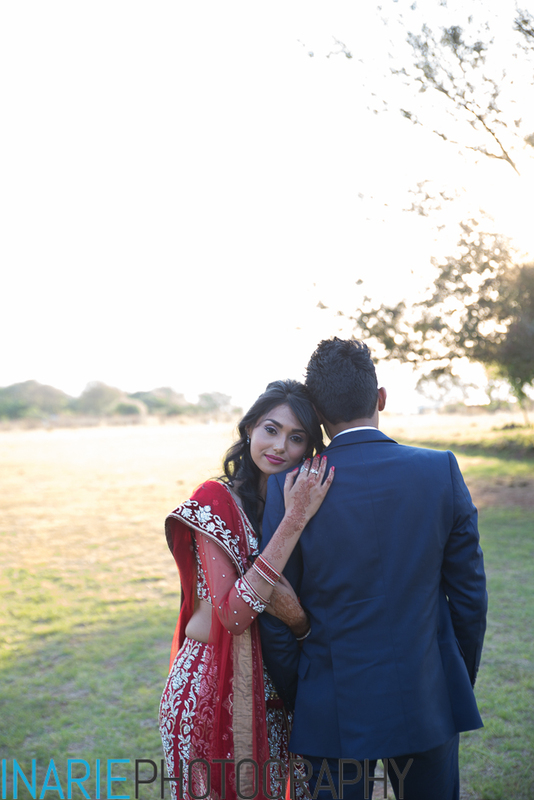 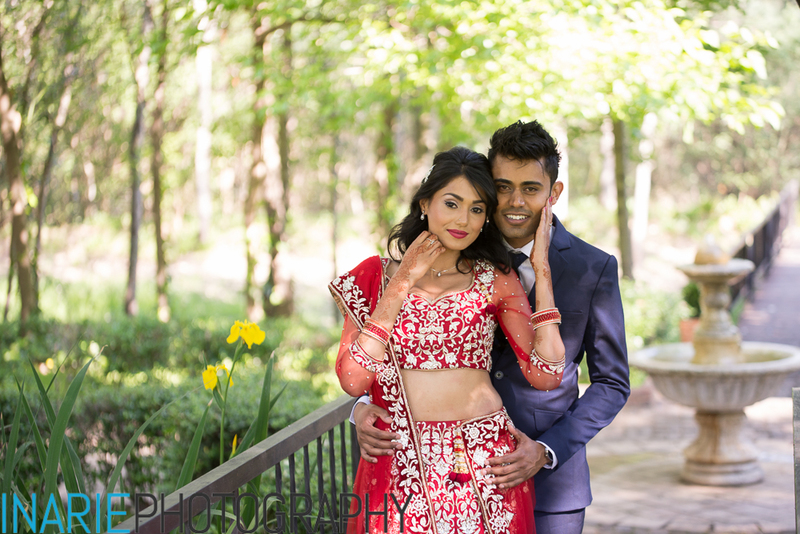 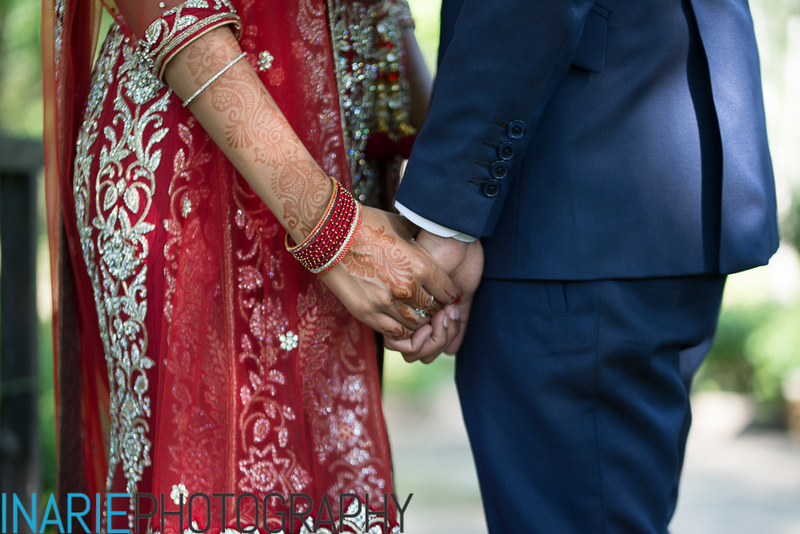 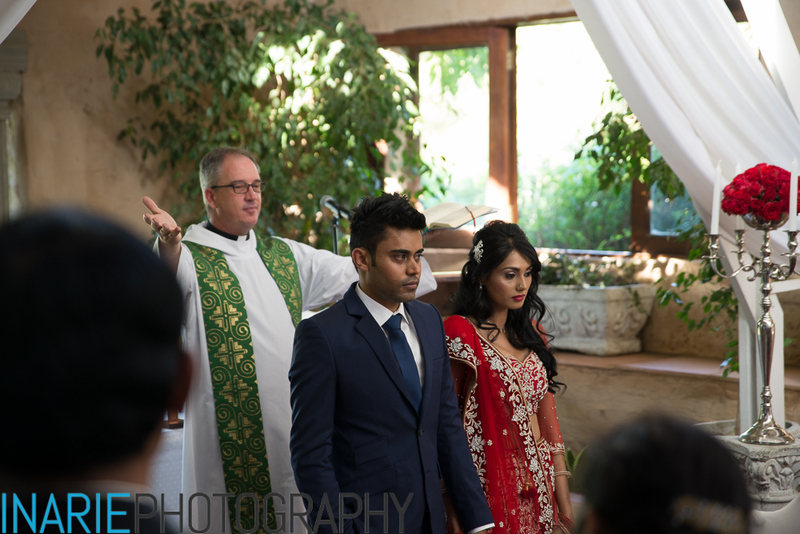 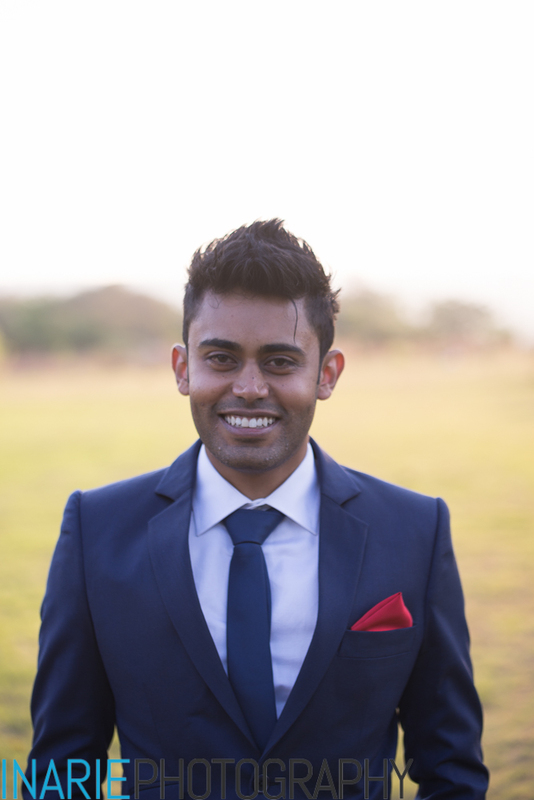 Deepesh and Shinu’s engagement was one for the books! 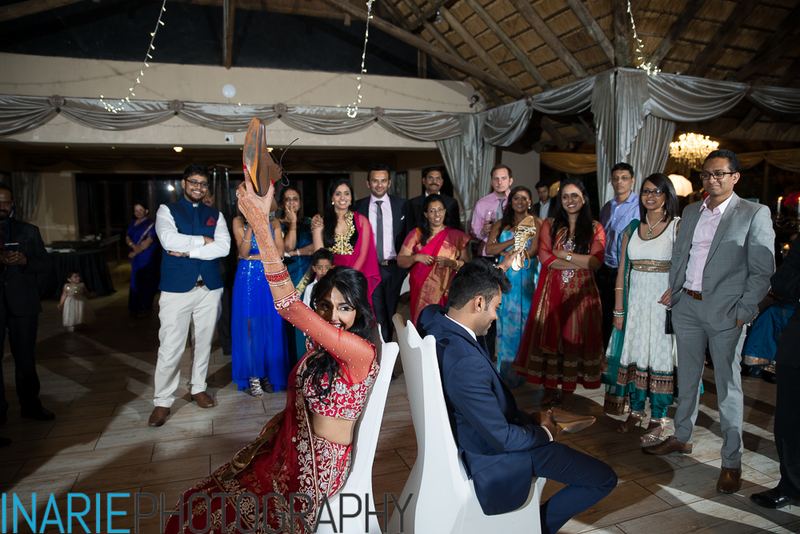 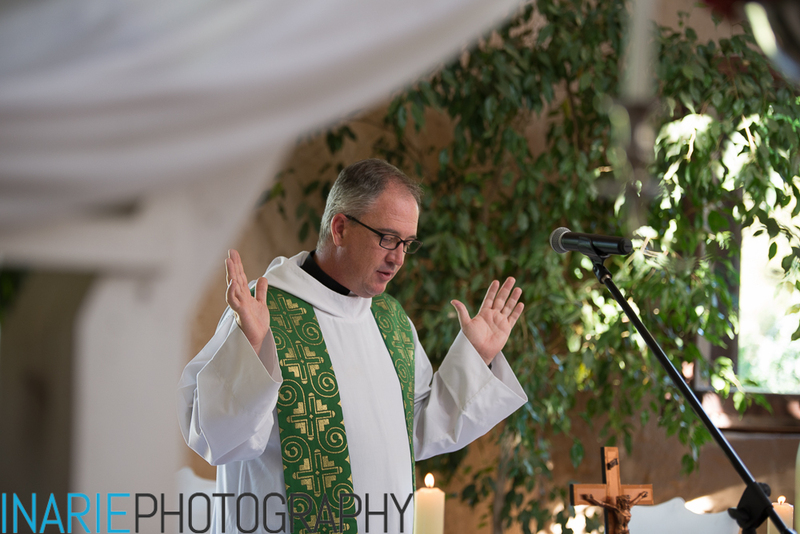 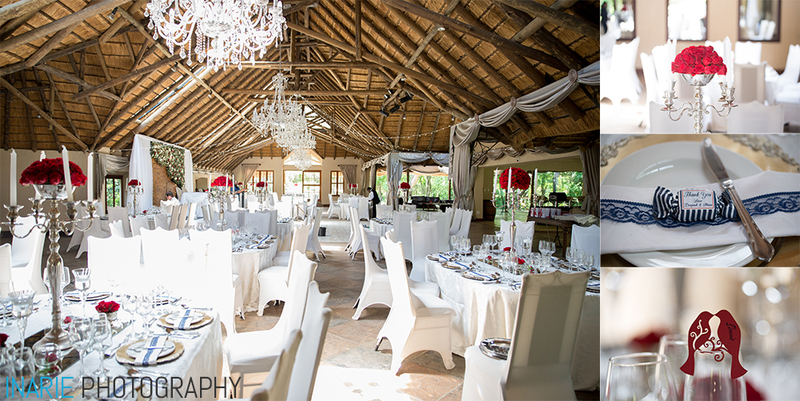 It really was such a colourful celebration of their betrothal and as big (if not bigger) than most weddings. 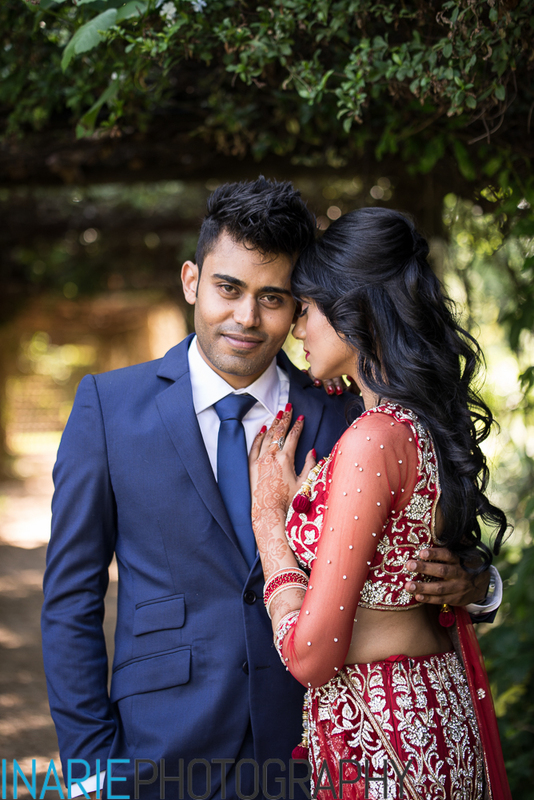 As Deepesh and Shinu is getting married in India early next year, their engagement party was especially for those that wouldn’t be able to make the celebration with their family and friends in India. 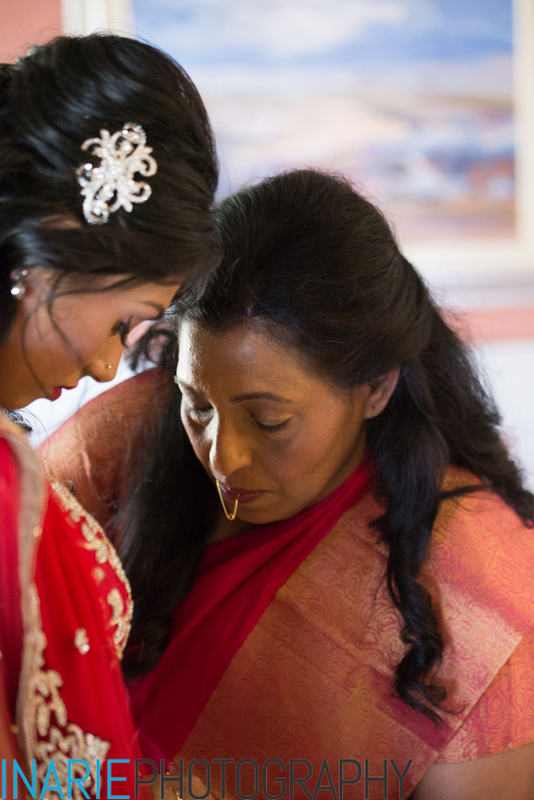 It really was amazing to see how they value the people in their lives – even Shinu’s first teacher in Kinshasa was there as she held a special place in Shinu’s heart!